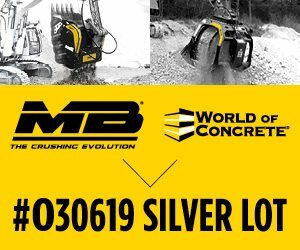 Do you have an existing, or do you want to construct a new driveway, patio, walkway, countertop, floor, and any other concrete structure? Do you want it to be the most adorable piece of art in your compound? If you do, why not consider concrete staining? Staining concrete is a great experience. 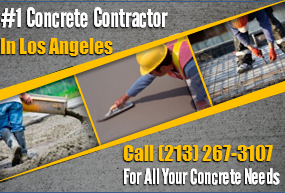 For many, they need to look for highly experienced and skilled decorative concrete contractors to do the job. However, some homeowners believe in themselves and do the job for themselves. The fact of the matter is, whether you are a professional or not, concrete staining is not an event, it is a process that needs to be followed to the letter, if getting desirable results is anything to go by. Here is a step by step guide on how to stain concrete for any professional, or DIY fanatic. Surface preparation is the first and the most important step in concrete staining. Whether you are staining an old or a new concrete surface, you cannot afford to shun away from through surface preparation. 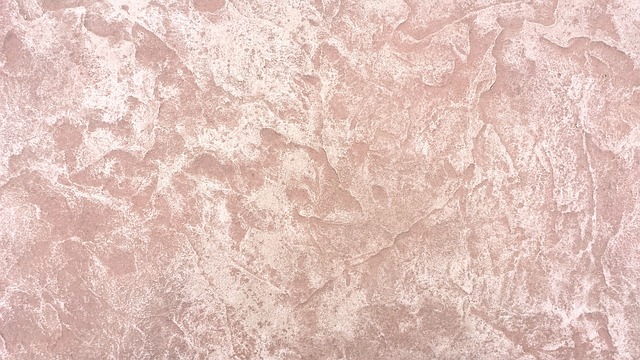 Most concrete stains are translucent in nature, and if they are not (such as water-based stains), they are applied lightly to create a translucent, and aesthetically appealing surface. That said, leaving any residual will give it outright visibility through the newly applied stains; hence it will not bring out the most desirable results. If done properly and carefully, this initial step is what determines the overall appearance of the end product. You can use specially formulated cleaners from your stain manufacturer, or mechanical grinders for a perfect job. After you are sure that your surface is perfectly prepared, it is time to do what you love doing; staining concrete. Below is how to do it. However, if you have the attention to detail personality, you can use a sponge or brush, which will give you an opportunity to take maximum control of the staining process. In optimum conditions, it takes a maximum of 20 minutes for stains to dry, but it might take upto 24 hours for them to completely cure. If you desire to use more than one color, repeat this procedure. Most stain manufacturers around the world recommend that you wait for 2-3 hours between the applications. Use neutralizing agents such as baking soda, ammonia, and others recommended by your manufacturer if you used acid-based stains. Water-based stains do not require any form of neutralization. Apply the sealer of your choice after the stained concrete is completely cured. To ensure utmost durability and low maintenance, make sure you go for the best sealants in the market, you can consult a reputable and trusted decorative concrete contractor on this. The type of sealer you use depends on the level of gloss you need, and whether the concrete is in your indoor or outdoor space. You can also add wax or a floor finish to add extra protection against scratches and scuffs.